From event registration, room block management, event apps, attendee metric tracking, and much more, there are many facets of technology powering events. Take this opportunity to connect with the women involved in these companies and learn from their best practices. Share your role, biggest hurdles and greatest triumphs in the event tech industry. 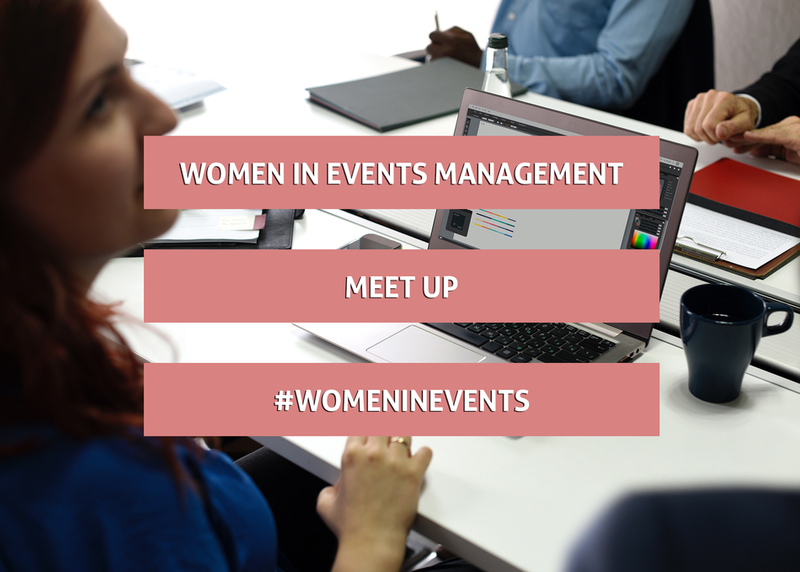 Learn how women push innovation and creativity at events and leave with inspiration to take your events to the next level!